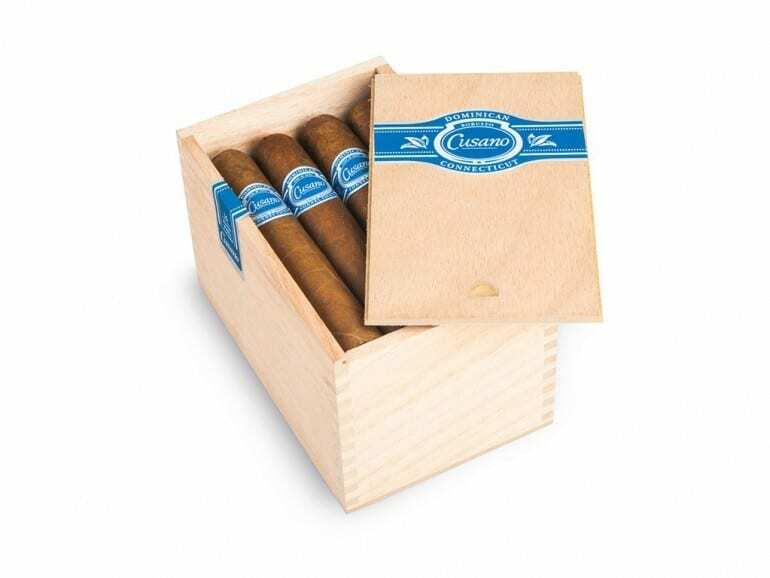 In a press release, Oettinger Davidoff AG yesterday announced the launch of the new cigar line Cusano Dominican Connecticut. The new line will be available worldwide, starting in Europe in February 2016 and followed by the USA in April 2016. 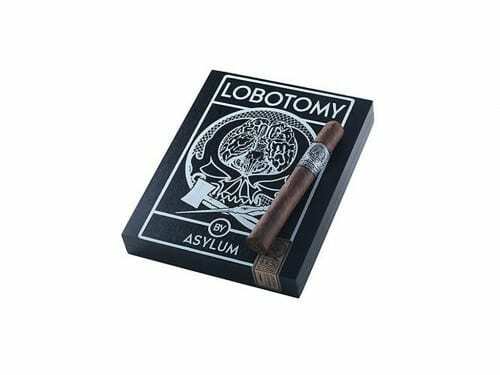 Famous Smoke Shop has just released a new cigar line in collaboration with Asylum Cigar Company, under the leadership of founders and cigar experts Tom Lazuka and Christian Eiroa. The new release will be available exclusively at Famous Smoke Shop. 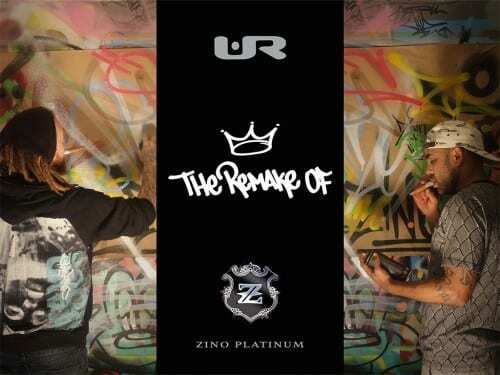 The Davidoff-owned brand Zino Platinum announced their continuous collaboration with Brooklyn based artists for the launch of a new retailer exclusive that is to be expected in the second half of 2016. So far, no specific details have been announced. 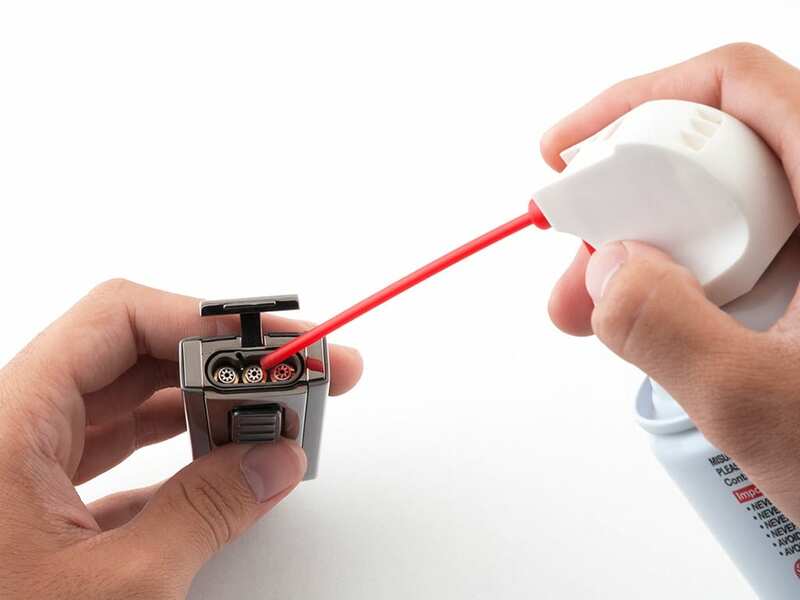 A well-functioning lighter is essential for a perfect start to smoking a premium cigar. Kurt Van Keppel, CEO and founder of XIKAR, shared some tips on good lighter performance. 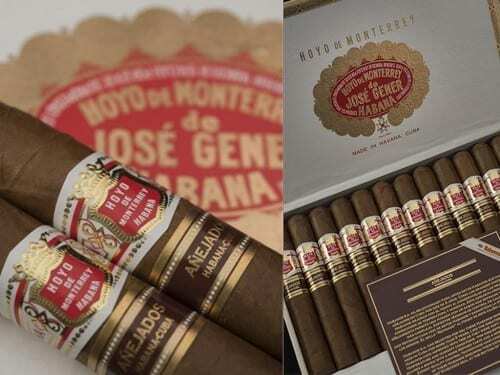 Habanos S.A. has announced the release of Hoyo de Monterrey Hermosos No. 4, the latest addition to their new Añejados line which was first launched in early 2015. The cigars are already available in Germany and will arrive in other countries during the first quarter of 2016. 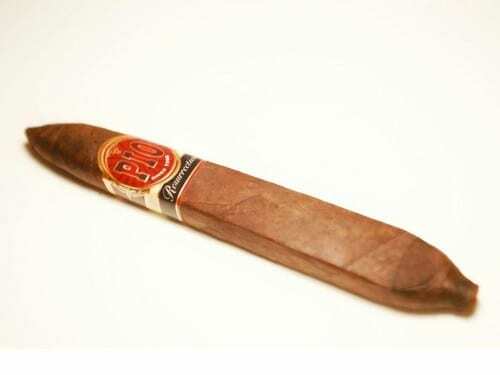 Celebrating their 20th Anniversary, PIO Cigars is launching a new vitola within their Resurrection line. The new Diadema size is a 7 x 54 Perfecto and will be part of the regular portfolio, although manufactured only in limited quantities. 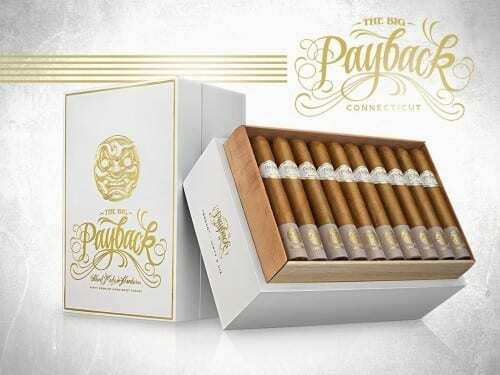 Room101 has announced the launch of Big Payback Connecticut, an extension of “The Big Payback”, which first launched as a Nicaraguan Puro in May 2014. The new line already began shipping this monday. The London cigar venue Cigars at No. 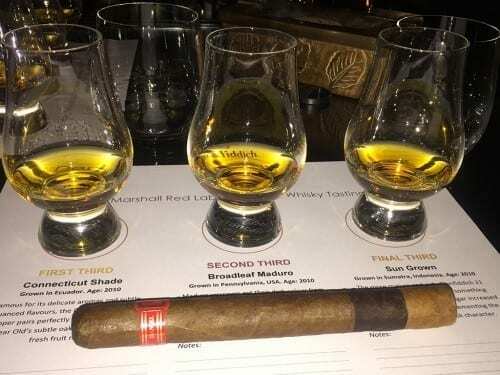 Ten was the site of the unveiling of Daniel Marshall’s newest creation: a special three-tier cigar designed by Manuel Quesada and Nestor Plasencia to pair with three flights of Glenfiddich Single Malt Whiskies. Famous Smoke Shop announced the release of the third line in their exclusive Vudu cigar brand. Like Vudu Dark and Vudu Sacrifice, the other lines of the brand, Vudu Priest cigars have been blended and produced by J. Fuego in Honduras. Davidoff announced ‘The Raconteur’, a new 6×56 Gran Toro as Limited Edition. The cigars will feature a second ring with different Sir Winston’s quotes. 6,000 wooden boxes, each containing ten cigars with a different quote, have been produced. Davidoff Cigars has announced its new Davidoff Nicaragua Box Pressed to arrive in late March 2016. The two new box pressed sizes (Robusto 5 x 48 and Toro 6 x 52) are part of the company’s Nicaragua line and will be the first box pressed cigars from Davidoff. Shortly before the turn of the millenium, Padrón Cigars brought the Millennium 1964 Series to the market. 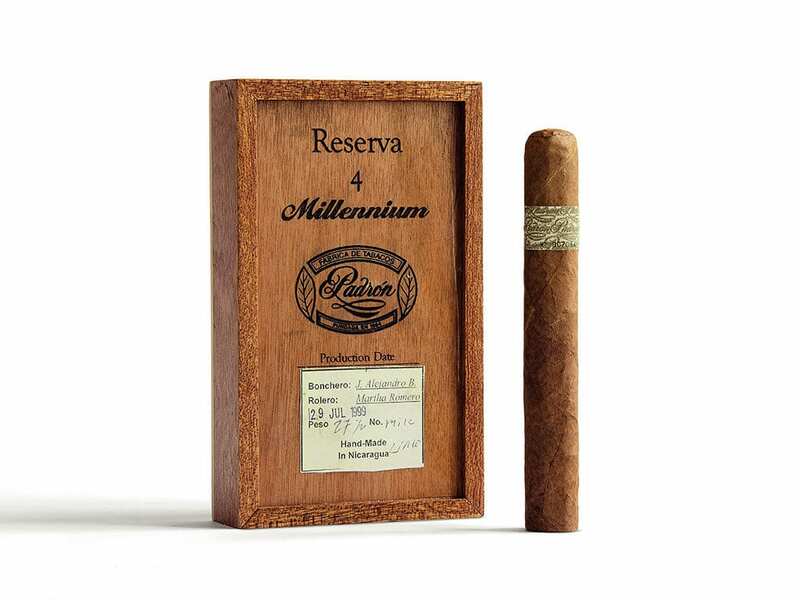 Back then, 1,000 boxes of four cigars each were also produced and will now be launched under the name Reserva Millennium.